It’s that time of year again when Father’s Day is fast approaching and you might be wondering what you are going to buy. The shops are full with chocolates, cups, mugs, socks and ties with “World’s Greatest Dad”, “Best Dad Ever” and so on, but we can do better than that can’t we? I’m not a huge fan of all of that to be honest so I’m always looking for something else. With a bit more thought and effort I bet you can come up with something totally unique that will only mean something to the father’s in your life, or something at least a bit different that required a bit more thought and effort than a pair of socks from the local card shop. Father’s Day will be here before you know it, Sunday 19th June for anyone that doesn’t know, but fear not, with Snapfish you can create lovely photo gifts to celebrate dear old dad, capturing those lovely family memories with personalised products that can be cherished forever – they even have a 50% off offer going on at the moment, so get in quick. Snapfish have a lovely range of Father’s Day products – ranging from beautiful photo panels and acrylics to the more fun and quirky mugs and key rings. With endless possibilities for product customisation these gifts are entirely unique. 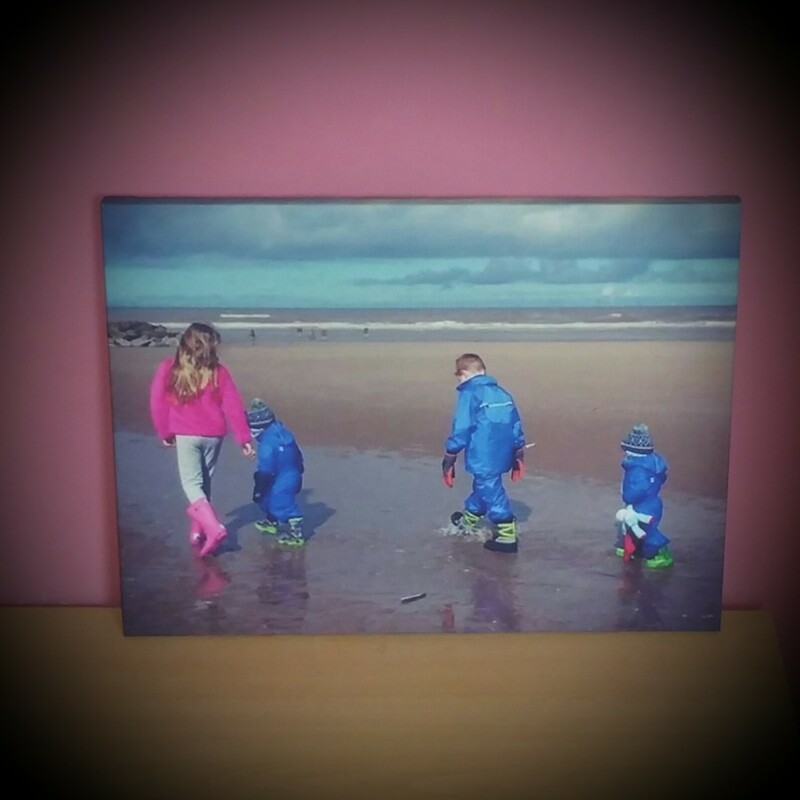 I love this image of the four children walking along the beach, so I had it put on canvas by Snapfish. I do love a canvas print. The products can take up to 10 working days to arrive so you will need to order ASAP to receive it in time for Father’s Day. From Saturday 4th to Friday 10th June, Snapfish will host a Twitter competition to give fans the chance to win the perfect personalised gift for Father’s Day. 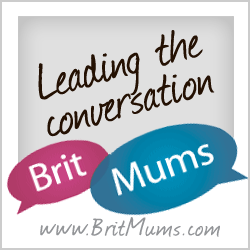 All you need to do is tell @SnapfishUK what your Dad is like using the hashtag #MyDadIs . Why not enter it yourself!